Some students said a survey done in October dramatically underestimated the extent of the sexual assault problem on campus. 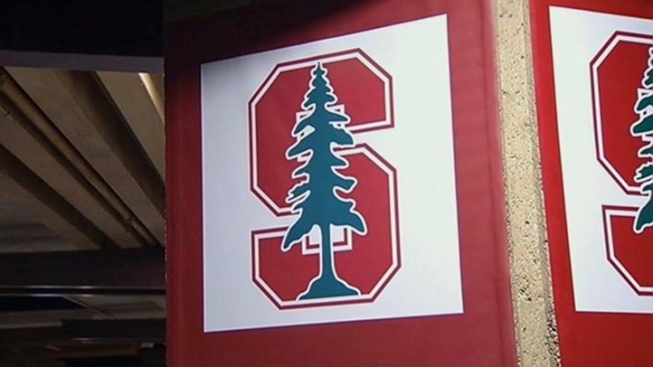 Following the conviction of a former Stanford swimmer for sexual assault, some student leaders are now asking the university to do a better job of measuring the extent of the problem on campus. Some students said a survey done in October dramatically underestimated the extent of the sexual assault problem on campus, but the university stands by the survey and said it was comprehensive. Just last week, a jury convicted former Stanford swimmer Brock Turner of sexual assault after witnesses found him on top of an unconscious woman outside a fraternity on campus. The university surveyed students about sexual assault and campus climate in October. According to the university, of the more than 9,000 respondents, less than 2 percent indicated they had experiences with sexual assault. But some student leaders said the survey itself was flawed, underestimated the problem and excluded some serious forms of sexual misconduct. The student are now calling for the university to conduct a new one. "I think the types of questions could be changed to better fit the student body," student Abby Bertelson said. "And also the way the survey was sent out. I think if it was more clear that it was a completely anonymous survey." Sophomore Georgia Murray also took the survey and considered it extensive. She does not feel the university needs to do another one. "I think they did a good job of trying to give concrete examples of exactly what's being talked about, instead of just vague terms," Murray said. Stanford had one of the nation's highest response rates to the survey with 59 percent of all students completing the survey. A university spokesperson said the survey found one third of undergraduate women reported experiencing some type of sexual misconduct. The university also said it plans to re-survey students in spring of 2018 and does not plan to conduct another one before that.